Nano skimmer in stock now to keep your Nano Cube aquarium in balance. Are you tired of doing water changes due to protein accumulation and slime build up from your corals and anemones in your small fish tanks? 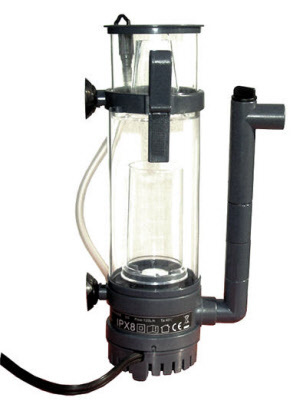 The solution is this protein skimmer skimmer. A built in pump that pushes 52 Gallons of water. For saltwater only.